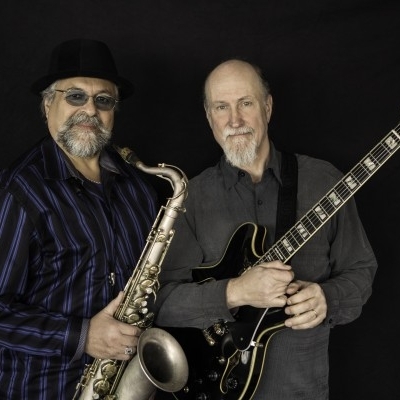 Scofield’s and Lovano’s familiarity with each other’s playing styles makes them very compatible collaborators who can cover a wide range of music – from delicate ballads to sheets of sound to polyrhythmic funk – and take them to new places. Funky rhythms played a prominent role in their music Tuesday night, partially due to the valuable presence of drummer Bill Stewart, whose syncopated, funk-infused style has made him one of the most highly regarded percussionists in modern jazz. The fourth and youngest member of the quartet, upright bassist Ben Street, also played a strong, collaborative role.